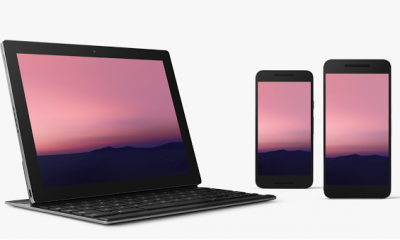 Google generally releases the latest version of Android during the Google I/O which happens in the month of May. 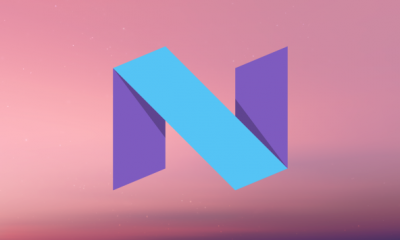 Android N is the upcoming version of Android. While nothing is officially announced by the company, ArsTechnica published an article on latest features of Android N before pulling the article. 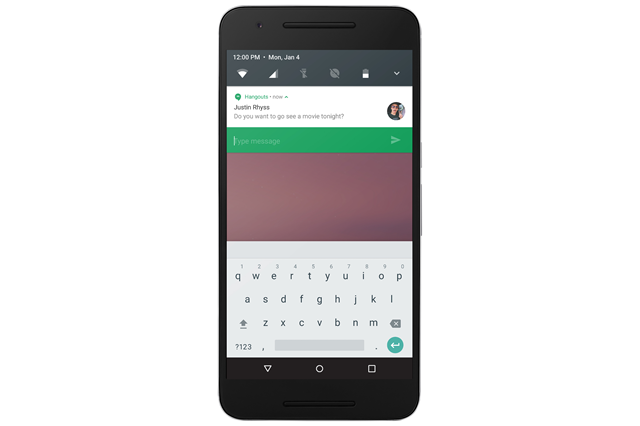 A Reddit thread has captured all the details which was published and this includes some of the new features on Android N. While Android N is built on top of Android Marshmallow, there are some fine tuning happening in Android N and also bunch of new features. 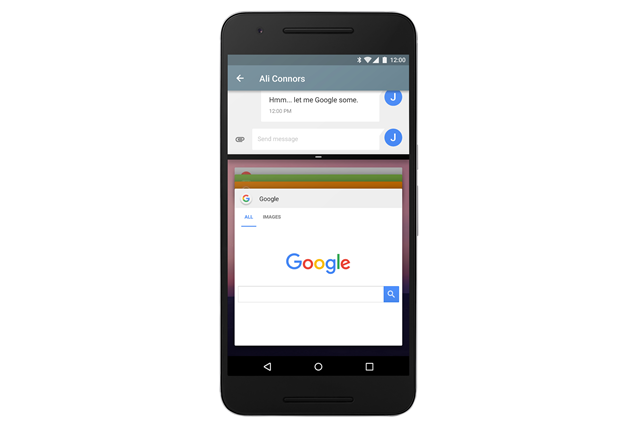 One of the most prominent feature of Android N 7.0 is the split window or dual window feature where in you can run two apps side by side and multi task. 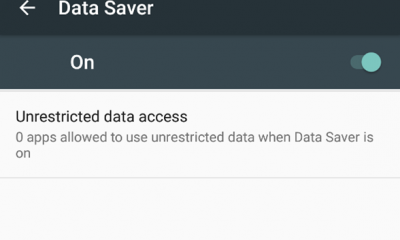 Although some of the Android phones have this feature, it is not available in stock Android. With Android N, Google is bringing this feature. This is not just limited to tablets, but it is available for smartphones as well. 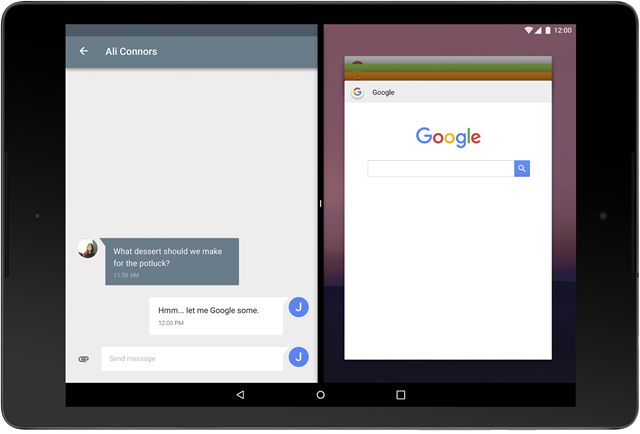 As you can see from the image below, Android N will be able to run two apps side by side. Another improvement in Android N is to the quick toggles and notification area. According to the leak, the notification panel is completely redesigned and comes with smaller quick toggles which can be pulled down to expand. You can also see that you will be able to reply to notifications from the notification panel itself. Notifications can also be “bundled” now from a single app and developers can choose to put an app’s notification stack into a single line; tapping on the new expand button or using a two-finger gesture will then expand the bundled notifications. With Android M, Google had announced a new feature called Doze which will improve battery life. Doze worked when the phone was not moving or was stationary, but with Android N, Google says that “Doze additionally saves battery whenever the screen turns off” and this seems to be a new feature. We will have to wait for the official confirmation on how exactly this works.